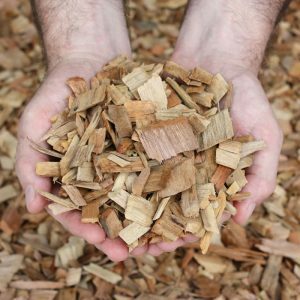 Derived from sustainable and approved Cypress saw-milling operations. 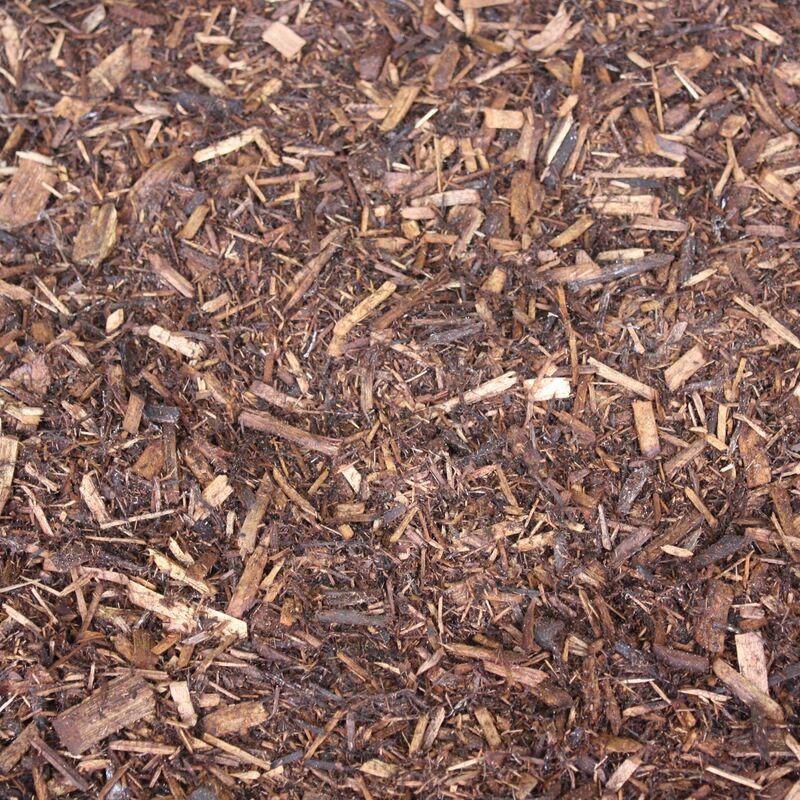 Aids to repel insects such as spiders. 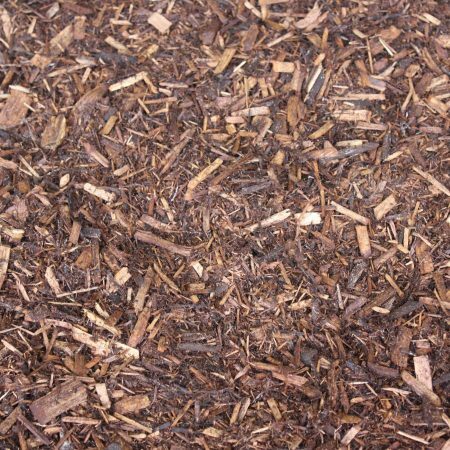 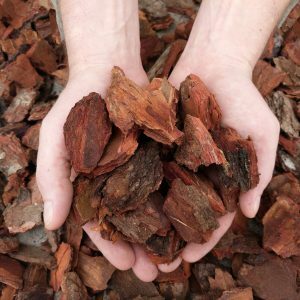 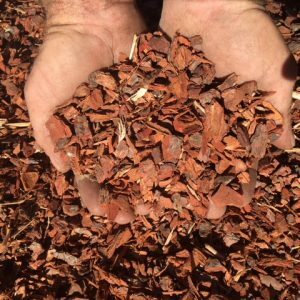 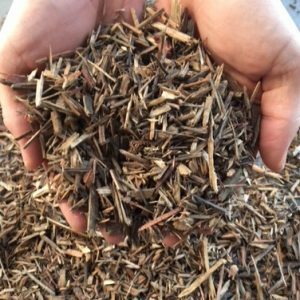 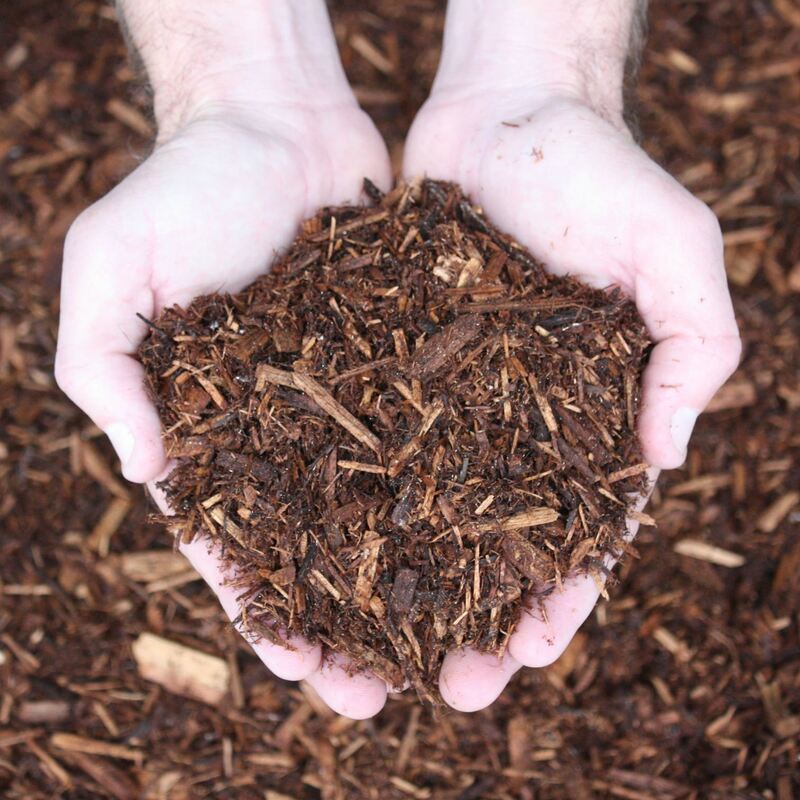 The blend of bark, chip and fines makes for an attractive long-lasting mulch that retains moisture in soils and works well to prevent weed germination when applied over 75mm deep.